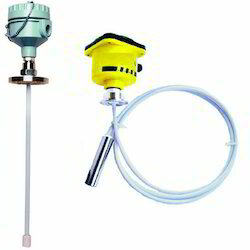 Backed by highly experienced professionals, we have emerged as an affluent Manufacturer and Exporter of an excellent quality range of Level Indicator, Flow Rotameter, Sight Glass, Level Transmitter, Level Switch, Orifice Flange Assembly, Flow Meter, Pressure Gauge, Toughened Glass, Water Meter, Level Gauge, Flow Indicators, Level & Temperature Transmitter, Tube & Limb Manometer, Pressure Transmitter, Temperature Gauge and many more. These instruments are manufactured using premium quality raw material and advanced technology keeping in mind set industry norms. 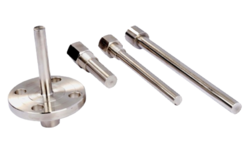 Highly appreciated for excellent performance, durable finish standards, precise result and longer service life, we offer these instruments in various technical specifications as per the requirements of clients. Leading Manufacturer of float level switch, displacer level switch, float switch, float type level switch and horizontal magnetic float level switch from Vadodara. 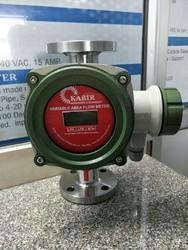 Prominent & Leading Manufacturer from Vadodara, we offer level indicator, magnetic level indicator with transmitter, water level indicator, methyl alcohol level indicator and float and board level gauge. 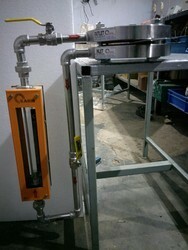 Our range of products include float and board types level gauge, reflex and transparent level gauge, float & board level gauge, float level indicator gauge and ibr level gauge. 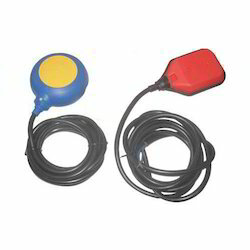 Offering you a complete choice of products which include liquid level switch, water level gauge indicator, float level switch, float level indicator and float level gauge. Providing you the best range of level switch, side mounted level switch and horizontal level switch with effective & timely delivery. 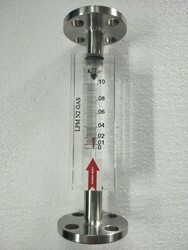 Reflex Type Level Gauge manufactured by us is a measuring device that has a high demand across the globe for various high temperature and pressure applications. 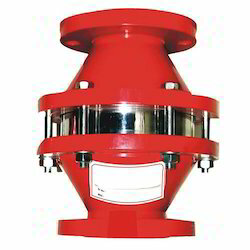 Suitable for corrosive and colorless liquid under critical conditions, this device is made using high quality and sustainable raw material. 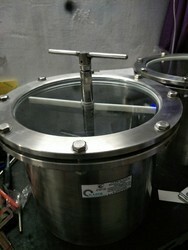 This device is equipped with a jacketed heating and an illuminator that can be explosion proof or non- explosion proof. 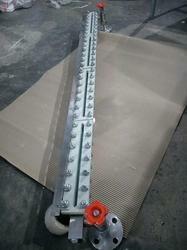 As per the demand of our clients, we also facilitate them with a metallic scale, which is graduated in cm/inches/ kg/ltr. 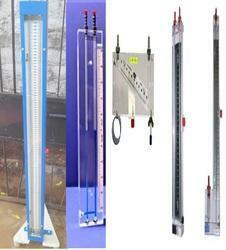 Our range of products include tubular level indicator. 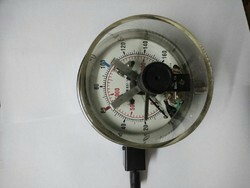 Manufacturer of a wide range of products which include reflex level gauge indicator. 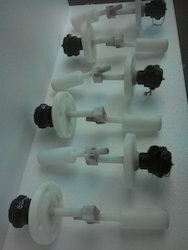 Leading Manufacturer of cable float switch from Vadodara. 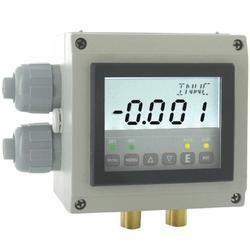 Our product range includes a wide range of magnetic level indicator for steel industry. 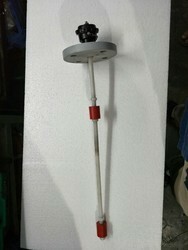 Leading Manufacturer of side mounted magnetic switch from Vadodara. 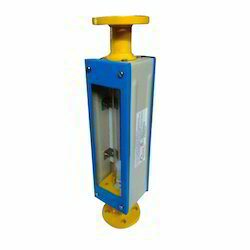 We are a leading Manufacturer of horizontal level switch from Vadodara, India. 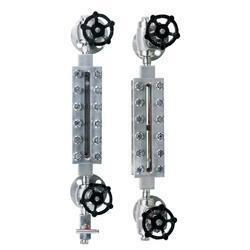 Our product range includes a wide range of magnetic level indicator and side mounted magnetic level switch. 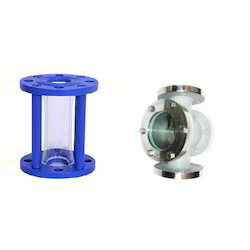 Offering you a complete choice of products which include sight glass flow indicator, double window sight glass, high pressure sight glass and sight flow indicator. Providing you the best range of diesel flow meter, diesel fuel flow meter, elocromagnetic flow meter, electromagnetic water flow meter and diesel flowmeter with effective & timely delivery. 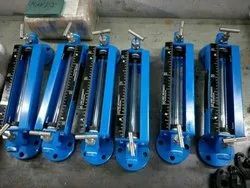 We are a leading Manufacturer of acrylic rotameter, acrylic water rotameter, alcohol rotameter, glass tube rotameter and purge rotameter with dp regulator from Vadodara, India. Our product range includes a wide range of sight glass flow indicator, float level indicator, digital level indicator, float board level indicator and sight flow indicator. 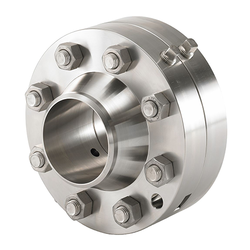 Pioneers in the industry, we offer orifice plates and orifice flange assemblies, integral orifice meter run assembly, orifice plate, orifice plate with flange assembly and orifice plate flange assembly from India. 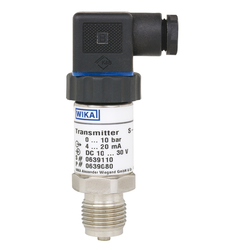 We are a leading Manufacturer of differential pressure transmitter and submersible pressure transmitter from Vadodara, India. 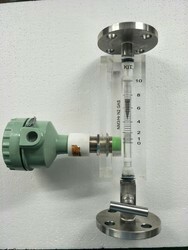 Leading Manufacturer of rotameter with sensor, air nitrogen rotameter, acrylic body rotameter and acrylic body gang rotameter from Vadodara. 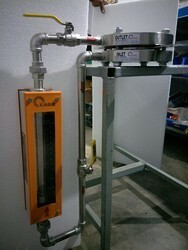 Our range of products include bypass rotameter for chemical industries. 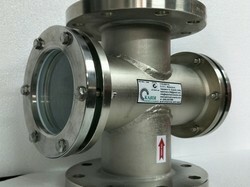 Our product range includes a wide range of flame arrester.